The GODAN Action project will be presented in the 4th International Open Data Conference (IODC16) that will take place in Madrid, Spain from the 6th until the 7th of October 2016. The proposal was submitted by the GODAN Action consortium and it was selected among 640 proposals from all over the world. It will be presented on Friday, the 7th of October in a main panel event by several partners that are involved in the project: Wageningen University, the Open Data Institute (ODI), Technical Centre for Agricultural and Rural Cooperation (CTA), Land Portal with the support from the GODAN Secretariat. The presentation will illustrate the work on capacity development to use open data to tackle food security and nutrition challenges as well as to expand the diversity of open data users along the value chain. GODAN Action is a three-and-a-half-year programme that is funded by the UK’s Department for International Development. GODAN aims to enable an effective use of open data in tackling the food security and nutrition challenges by building the capacity of potential stakeholders to both understand the potential of open data for agriculture and to engage with it practically. The project brings together agriculture and nutrition specialists and open data experts. It will support GODAN in building capacity for an effective use of open data to support world food security. 1) Standards – Mapping existing data standards, improve interoperability and promote best practices in conjunction with GODAN. 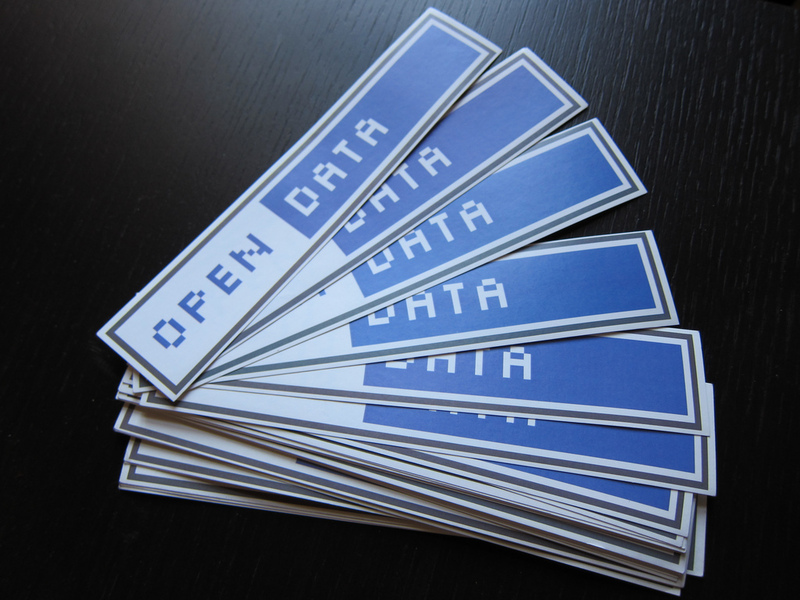 2) Research – Assessment of tools and methods for evaluation of the impact of open data usage in initiatives and investments in agriculture and nutrition. 3) Capacity – Providing open data training to possible open data users and future trainers to ensure more effective use of data in the areas of agriculture and nutrition.